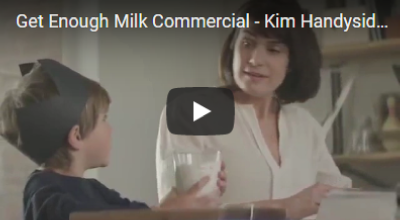 Family friendly commercials are the sweet spot for Kim Handysides. Family is at the heart of Kim’s personal life as it probably is at yours, too. Looking for warmth with a dollop of humor, or sweetness tempered with a slice of sass? Kim’s round, rich, down-to-earth tone and wink-of-the-eye delivery make a perfect audio frame for family commercials. Whether you need a female voiceover artist to portray the mom, the best friend, the girl next-door, or the ubiquitous knowing, but humble narrator, Kim has voiced thousands of commercials that bring family together, invite them to an activity, feed them or connect them in some way and will happily link your brand to family ideals as well. 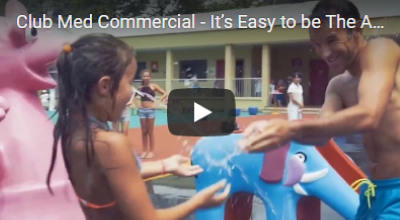 Two effective ways to unfold the family friendly commercial story are with heart and with humor. Kids are filled with both. We love them, worry about them, fuss over them and share with them. They entertain us, make us proud, drive us a little crazy and enrich our loves in ways we never imagined possible. High energy and fun, family activity ads rouse all ages to head to the zoo, the science museum, summer camp or the community Easter egg hunt. Sometimes you need a voice that really speaks to the kids, like in the National Air & Space Museum Kim voiced below. Often the narrator speaks directly to Mom and Dad who organize the family plans, like in the Club Med video. Sometimes the family-oriented ad takes a wry look at the sweet and crazy things we do with and for each other and the voice over ties that all together. The other kind of ad involving the ones we love and live with are family product commercials. Ads where the focus is getting the family to the dinner table, and making sure they eat nutritious food that will make them grow strong. Sometimes the story is as simple as clean clothes and laundry duties. Pools, decks and playgrounds. Crafts, clubs, and vacations. Heart-warming and friendly. Wholesome and loving. Approachable and authentic, this female voice over artist helps you tie your family-oriented story into the hearts and minds of kids and parents. 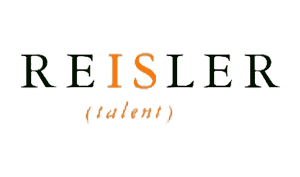 Need a strategy that targets this demographic? 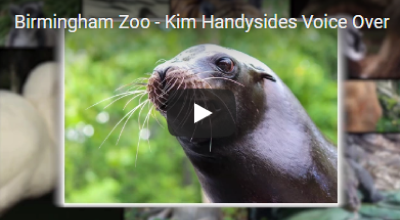 Checkout the videos below or click left on BB Changed Saturday or Bathtime for Kids for downloadable samples of Kim’s family-oriented commercials.